This week, we were happy to announce our partnership with an amazing group, The Happy Africa Foundation. HAF does really critical important work all across Africa and, in their honor, we’re highlighting some of the amazing things that they do (we’re more than impressed and are sure you will be as well.) 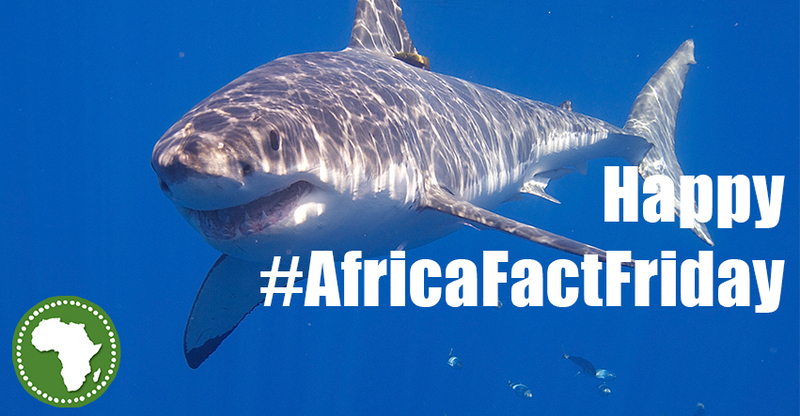 We’re also tossing in a few more facts about the countries and places where Happy Africa operates. So let the fun facts, and the fun retweets begin! Here are a few fun things about Happy Africa Foundation and where they operate that we’ll be tweeting out today. If you visit that part of Zambia though, bring your umbrella because the rainforest at the base of Victoria Falls is the only place on earth that receives rain 24 hours a day, 7 days a week. Further north and east, in Zanzibar, Happy Africa Foundation is helping with Nursery and Nutrition programs for children. And, right there in Tanzania, Happy Africa Foundation is working with the Jambiani Educational English Center to facilitate English lessons and community services. Tanzania is also home to the tallest free-standing mountain in the world, Mount Kilimanjaro. Almost every kind of ecological system is found on the mountain: cultivated land, rain forest, heath, moorland, alpine desert and an arctic summit. In the Western Cape, South Africa, Happy Africa Foundation works Sporting Chance Street Cricket. This program brings everyone together to learn this remarkable game. Based in South Africa, and with a lot of interesting people working there, maybe Happy Africa Foundation helps give SA the third highest biodiversity in the world? The Happy Africa Foundation planted 14 food gardens in KwaZulu-Natal in one year. 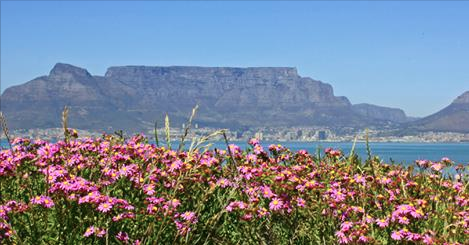 Speaking of plantings, Table Mountain in Cape Town has over 1,500 species of plants. That’s more than the entire United Kingdom. Now reading about all these places is one thing but if you are interested in going to Victoria Falls and seeing the Moonbows that happen during full moons, or if you want to visit the amazing back alleys of Stone Town in Zanzibar, travel with Travel On The Good and a portion of your trip will benefit Happy Africa Foundation. Happy Africa Fact Friday everyone. Check out our current deals and please, email Avery at avery@travelonthegood.com with questions.